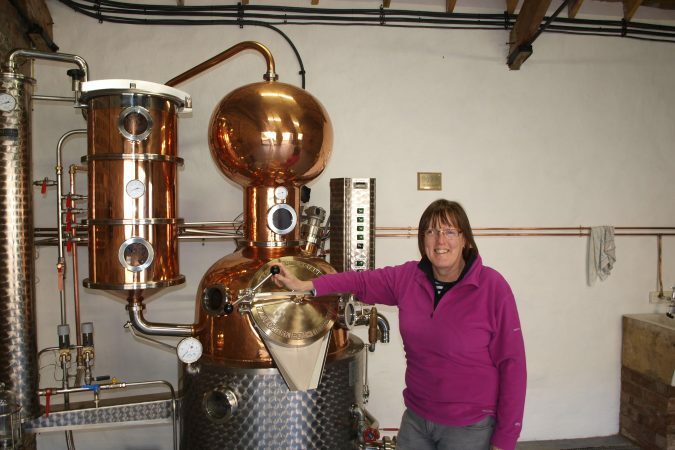 Home / News / Gin-gle Bells! 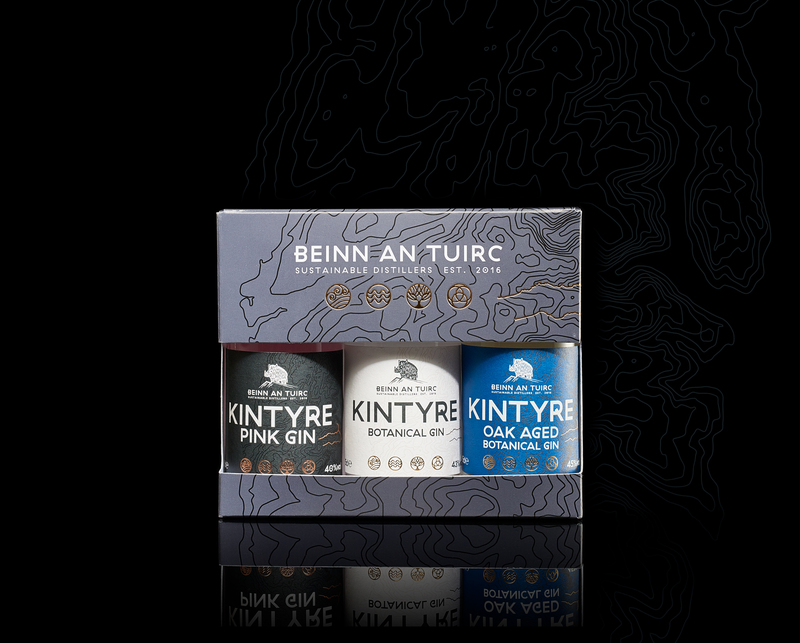 With advent looming, our distillery elves have been very busy getting stock ready for the crazy season ahead. 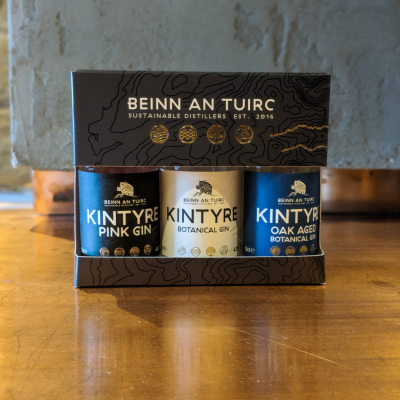 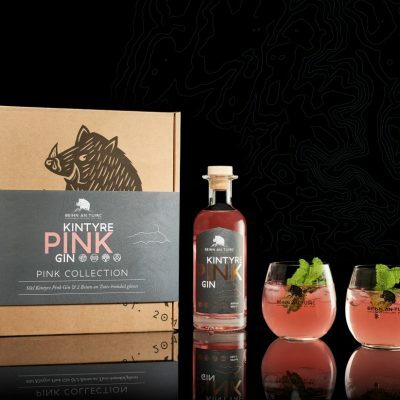 As well as our usual signature Kintyre Gin and Kintyre Pink, we will be stocking beautiful gift sets and triple packs of 5cl miniatures which are a lovely introduction to our range. 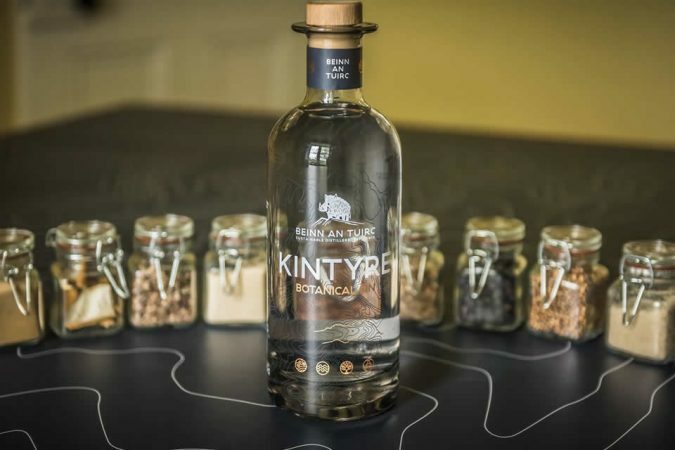 We also have delicious Kintyre Gin chocolates made by the Oban Chocolate Company, beautiful scented candles by Zing Organics and very moreish Kintyre Gin tablet by the Scottish Tablet Company in Campbeltown. 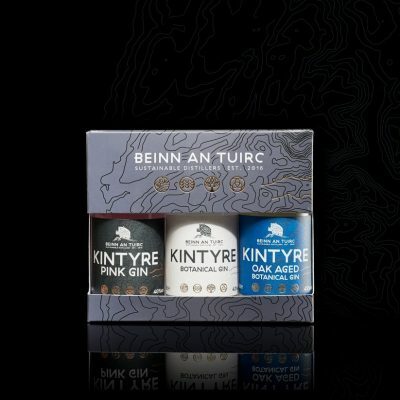 There is something for everyone, from a wee stocking filler to something more significant for that very special someone. 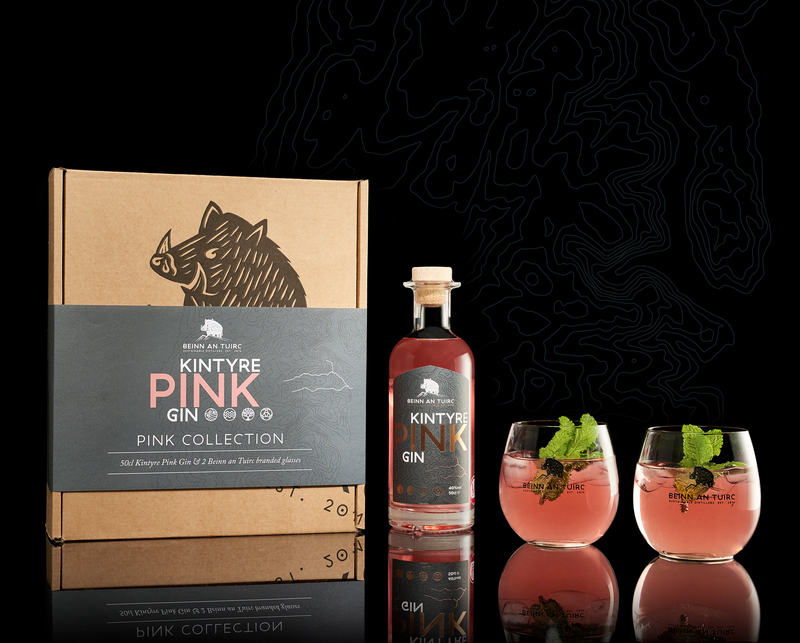 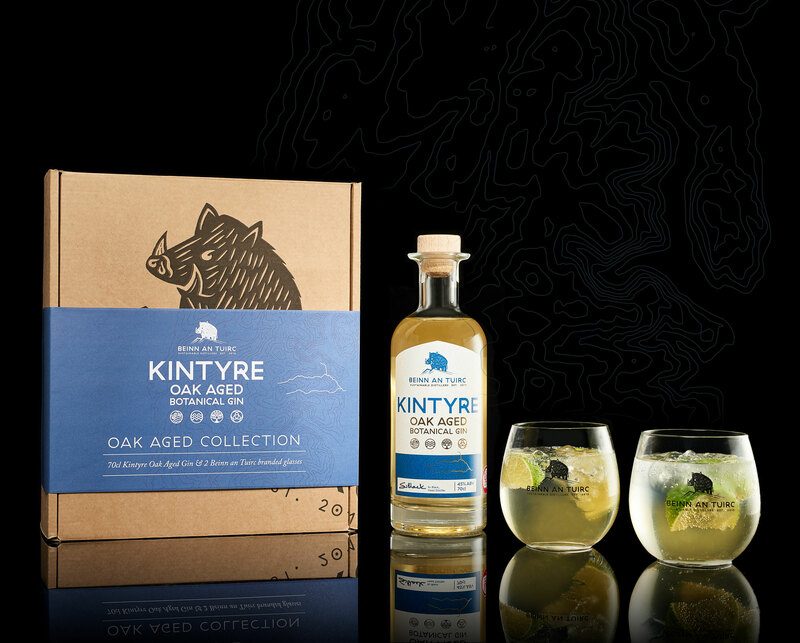 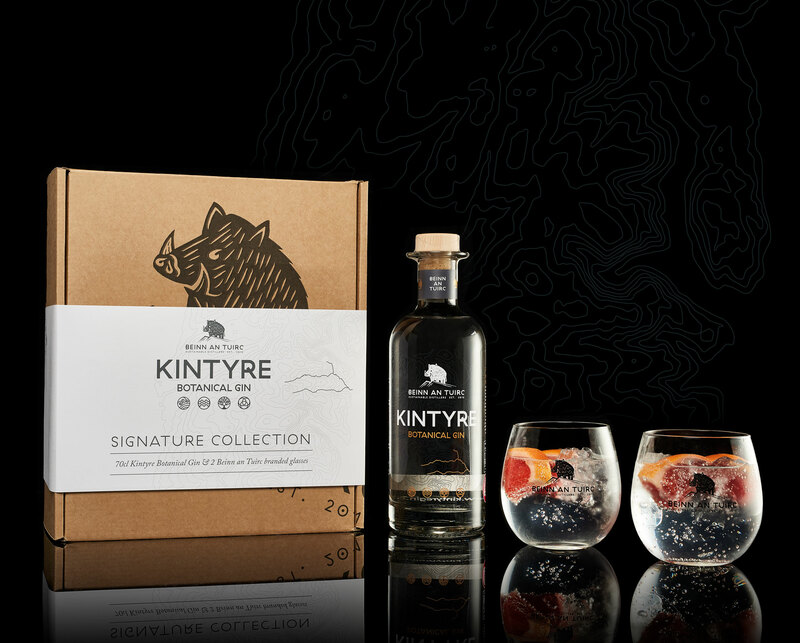 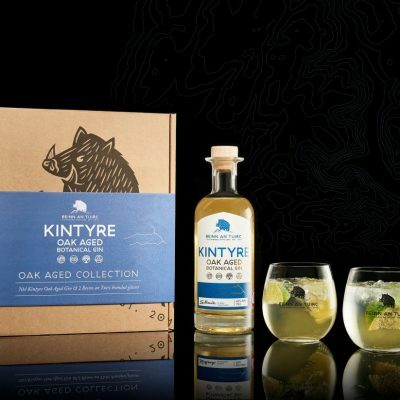 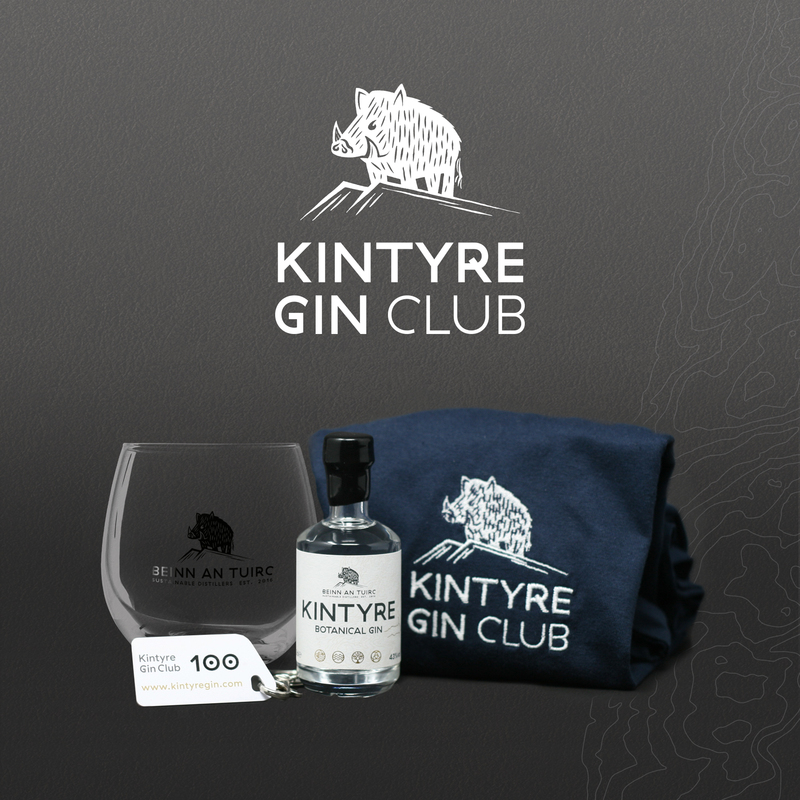 We have just launched our exclusive Kintyre Gin Club which makes a wonderful gift for the person who has everything. 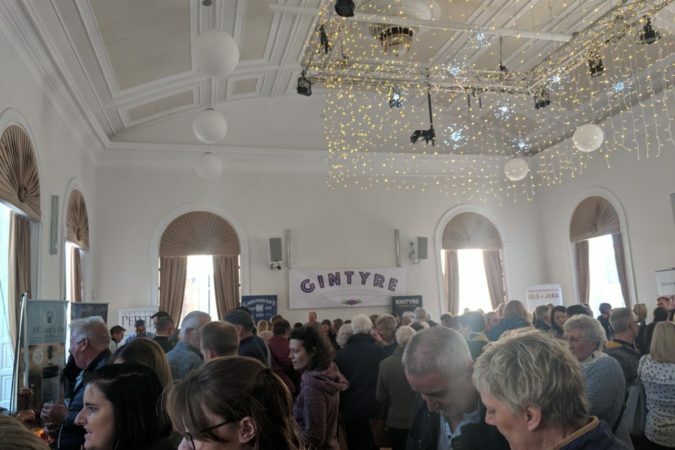 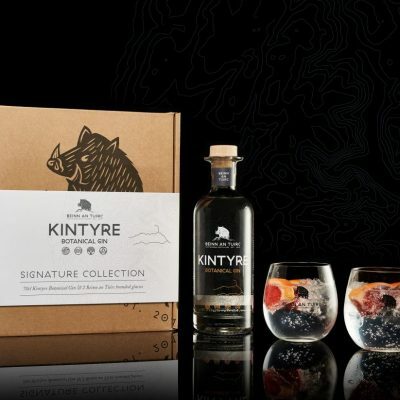 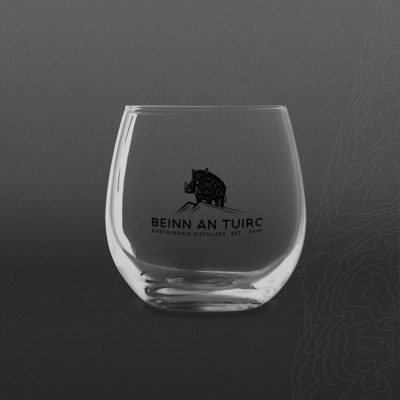 Participants receive a Kintyre Gin Club t-shirt, a branded Beinn an Tuirc glass, a Kintyre Gin 5cl bottle and a life-time of discounts and special offers. Pop into the shop (virtual or in real life) for more Christmas gift ideas!